"Bringing your Landscape to Life since 1972"
If you're ready to enhance your property with professional landscaping, Landscape Development of Dewitt is the company to call. 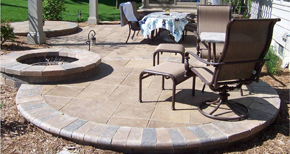 Creating beauty in outdoor spaces is what we do, and we’re ready to transform your yard into a paradise. From concept drawings to final installation, we'll deliver results you're sure to love. Let's get together. We'll look at the ways your family uses your home and custom-design a landscaping plan that's perfectly suited to your lifestyle. Well work within your budget and use the highest-quality plants and construction materials possible. 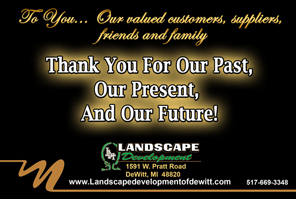 Your satisfaction is always our number one goal, and we won't be satisfied with your landscape until you are. 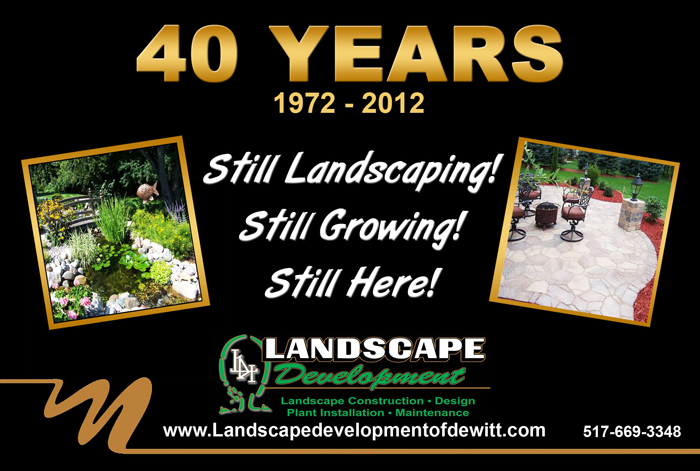 Call, e-mail or come by today, and let's explore the many landscaping possibilities available for your home! Thank you for your service, you are an honor to our country. God Bless and Protect you all. 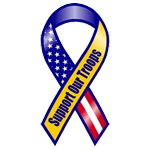 To our son SPC Josh Stevens, stay safe - we love you and are so proud of you. Landscapes are often thought of as just plants, and plants certainly are a central part of any landscape. 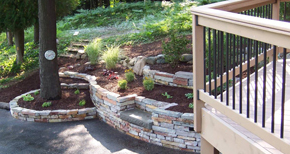 But hardscaping elements - the walls, terraces, walkways, decks and cooking areas we can add to your property - will transform the beauty of your landscape into a wonderful extension of your home. 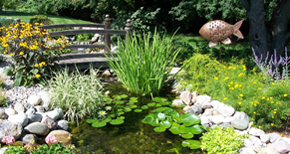 Garden ponds and waterfalls will bring motion and life to your property and serve as relaxing and naturalizing focal points for any garden. Flowering trees and shrubs will enhance your landscape with beautiful color. With superior quality plants, trees, and perennials from our nursery, every corner of your garden can become the showplace of your dreams.